Juanita is the Librarian at The Michener Institute of Education at UHN in Toronto, Canada. Before joining Michener, she worked with Rebecca Jones and Jane Dysart of Dysart & Jones. 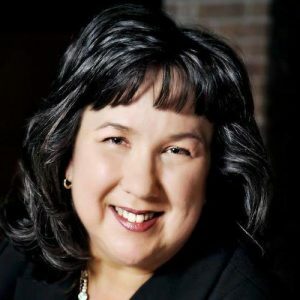 With an MLIS, MBA and 30 years of experience in the information industry, Juanita has worked on projects ranging from implementing corporate knowledge initiatives to advising information service companies on content and marketing opportunities, to analysis informing strategic planning discussions. She is currently President of the Canadian Health Libraries Association. Juanita has spoken at various information industry conferences and published in industry magazines.